Part of the modular NOVA Tool Rest System, a flexible system which allows you to mix and match your Toolrest Posts and Bars to create the perfect Toolrest for your needs. Requires one of NOVA Tools Rest Posts (additional purchase). 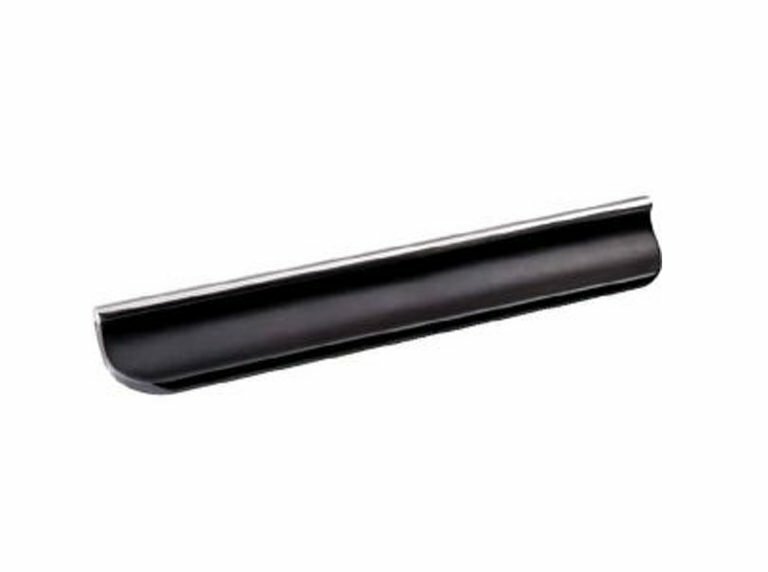 This threaded bar enables you to use different NOVA Toolrest Posts as needed. The 12 Inch/304mm length, is perfect for most mini lathes or when you want more precise tool control for smaller work on your larger lathe. Made from cast steel with a stainless steel top rod for durability and smooth operation. • Threaded bar rest enables you to unfasten different NOVA Tool Rest Posts and attach as needed.